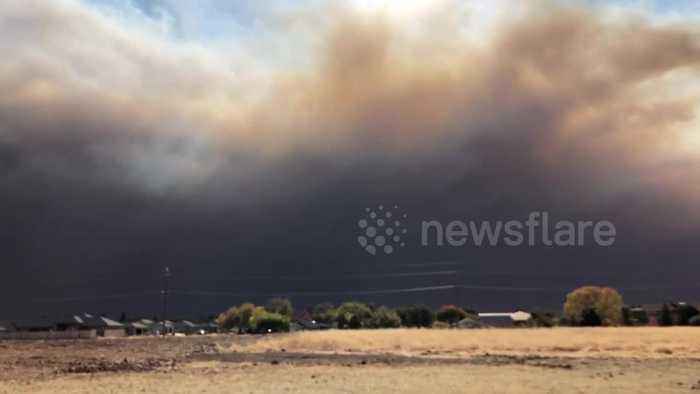 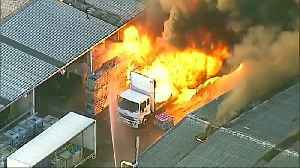 A fast-moving blaze in Paradise, Butte County, forced more than 30,000 people to flee on Thursday, November 8. 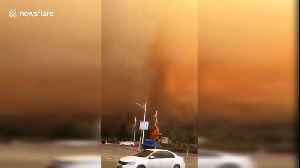 Thick smoke poured into the sky during a major mountain fire and covered a city in northern China. 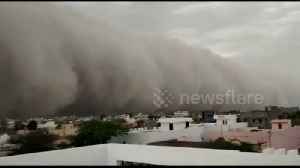 A massive dust storm swallowed the north Indian city of Churu yesterday (April 7) as terrifying footage showed it darkening the skies as it passed over the northern edge of the city. 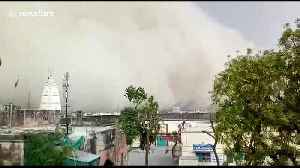 Video filmed.. 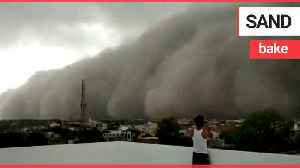 This is the moment an enormous sand cloud crept engulfed a city during a huge storm. 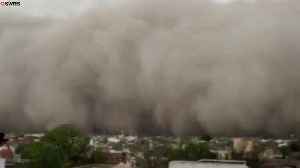 Locals in Churu in Rajasthan, India, said the city was covered in a thick blanket of dust and sand after a storm..
A dramatic mountain fire broke out in northern China after a local resident burned some abandoned copper cables and sparked the conflagration. 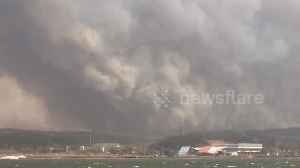 In the video of the scene, shot in Qinhuangdao City in..